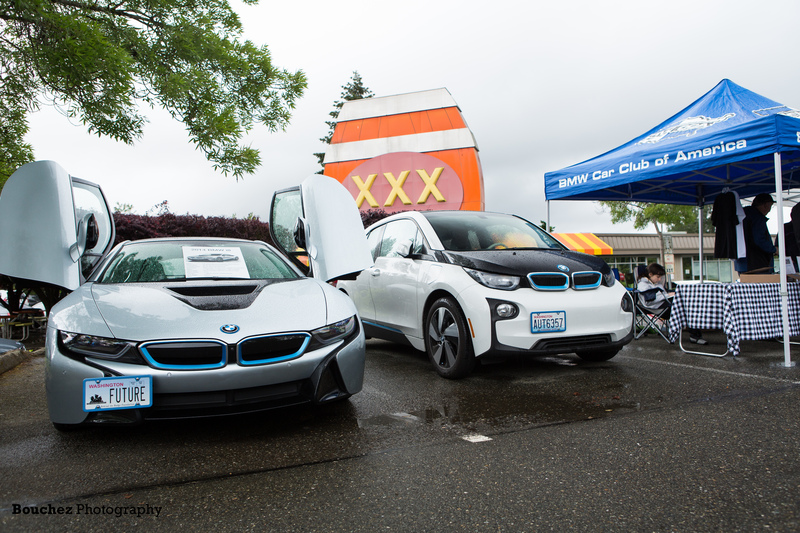 After a few years hiatus, the popular tech event at Eastside Bavarian in Issaquah, WA is back and will be held on Saturday, February 3 from 10am to noon. The tech event will focus on several topics, including: pre-purchase inspection, car maintenance, and coming-off-warrantee issues. There will be a few stations set up in the shop for smaller group settings. If you are interested in having your car as an example, please contact Dave at 425.3391.1990. Dave and Teri Scafidi, the owners, will be there to answer your questions as well as Senior Service Advisor, Ken Stoner, and Master BMW Technicians Mark Bunger and James Lippert will be performing the demonstrations. To learn more about Eastside Bavarian, please visit their website at: http://www.eastsidebavarian.com/. This event is always popular and greatly educational. The team at Eastside will provide some light refreshments and heavy information!